Back in April Copeland announced their official reunion, and confirmed they would be releasing a new album. When they initially made the announcement, they streamed a new single and launched pre-orders for the album. They have been relatively quiet since then, but now we have a brief teaser of another new single. The clip is taken from “I Can Make You Feel Young Again,” and it’s available to stream below. 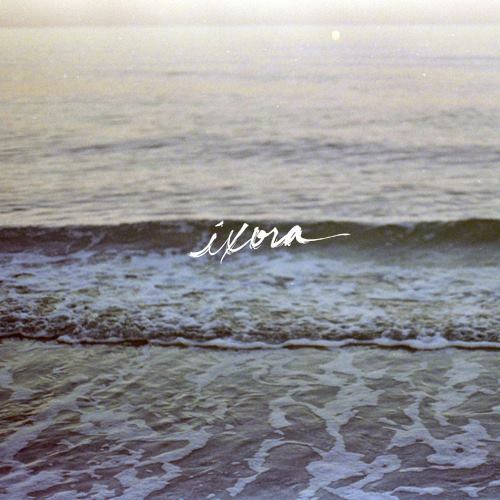 Ixora will be released October 31, and pre-orders can be purchased right here. Be sure to check in again soon as we will post the full song once it’s released.